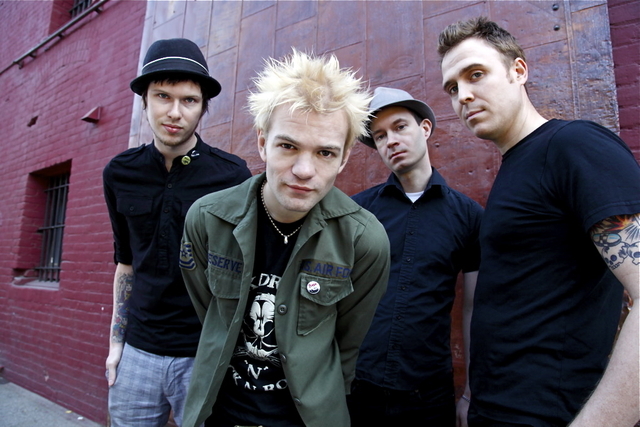 Sum 41 have posted a short trailer for their upcoming documentary, “Don't Try This At Home”. The documentary will be released on August 1. Check out the preview below and tell us what you think!